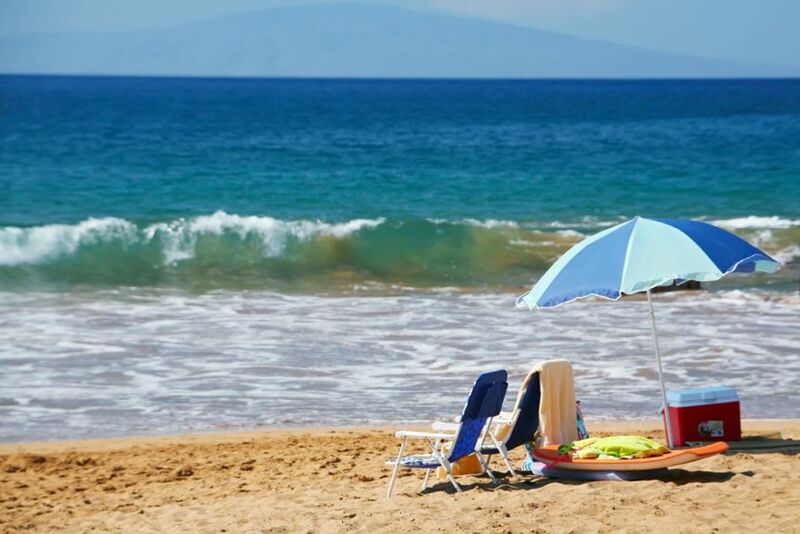 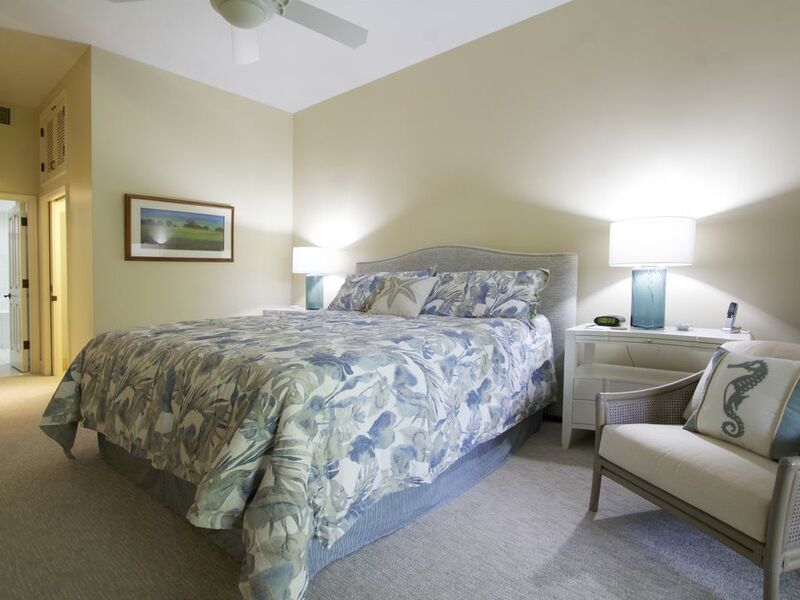 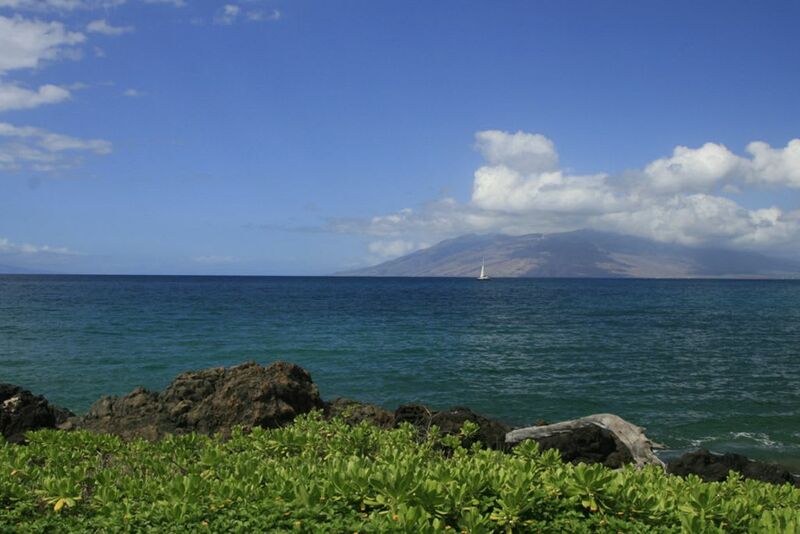 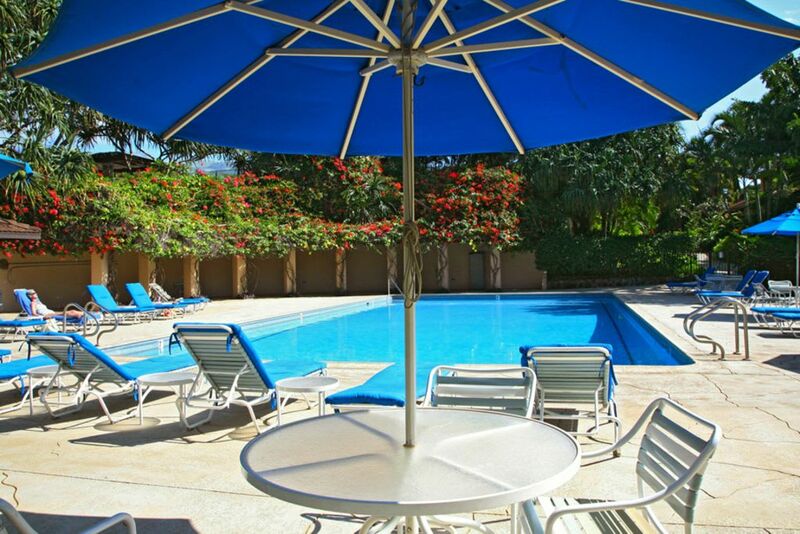 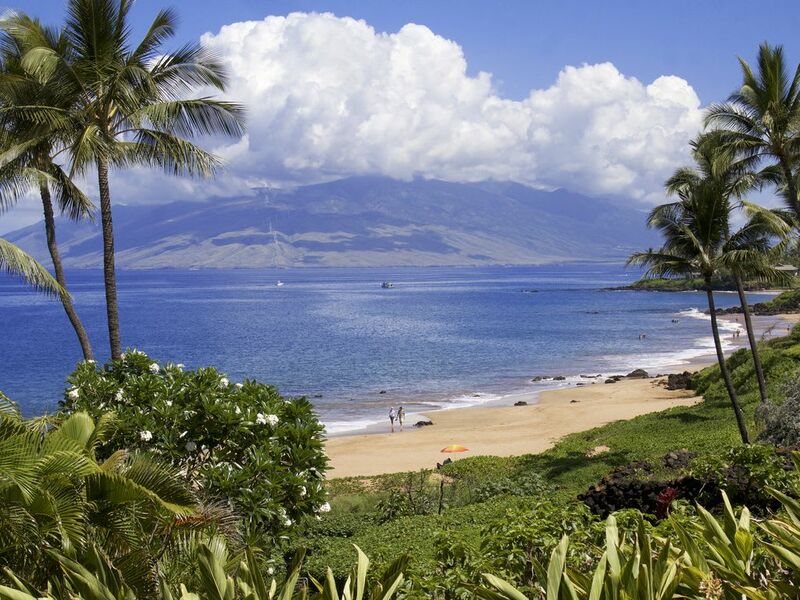 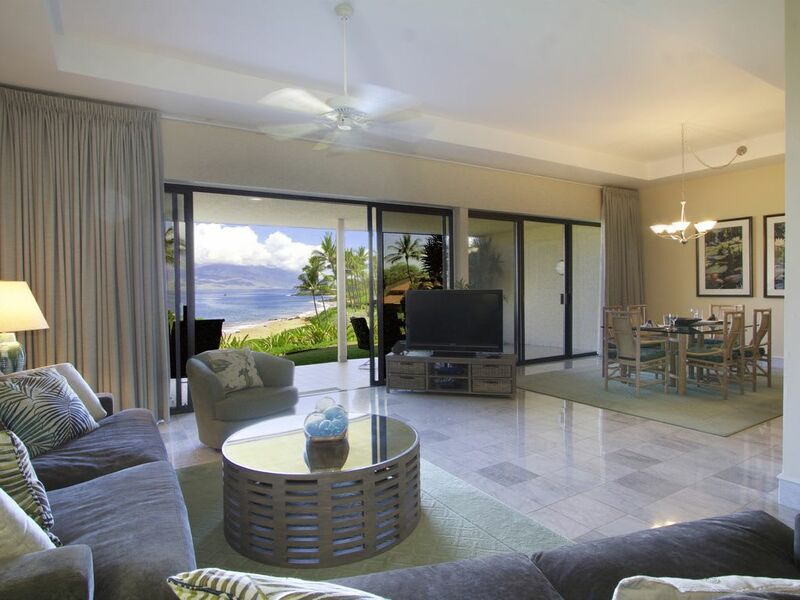 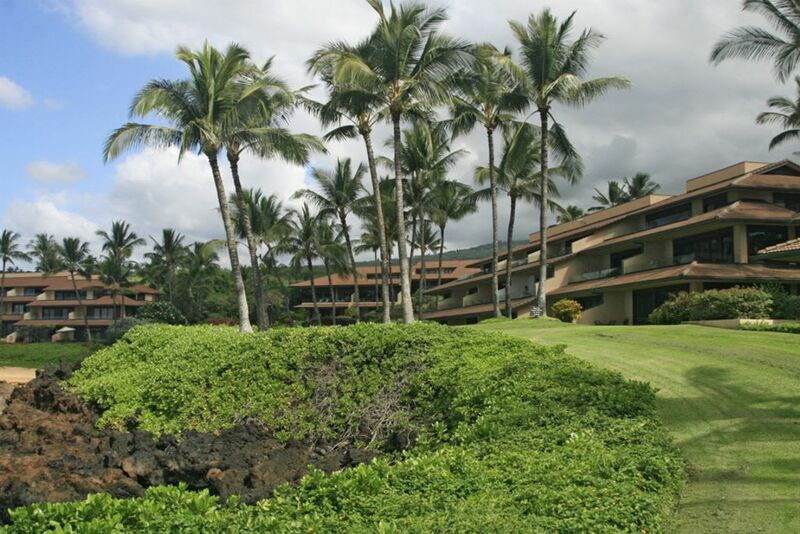 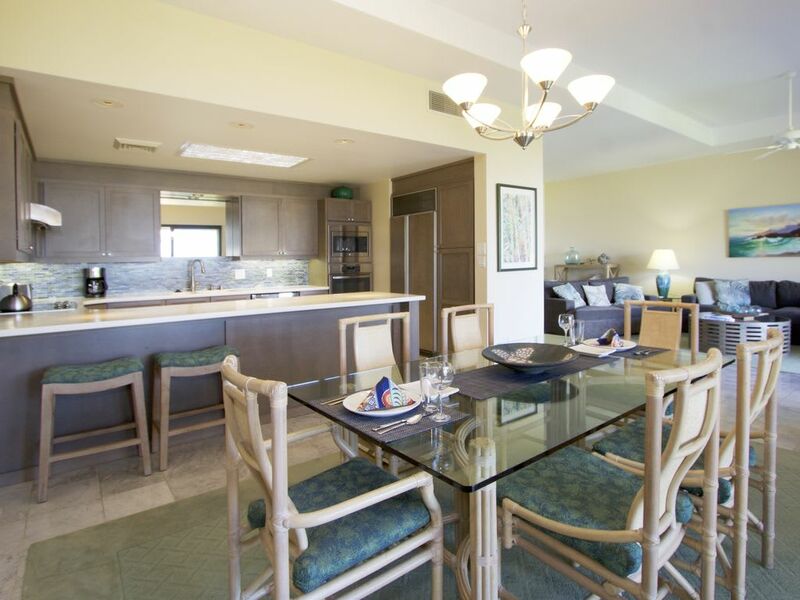 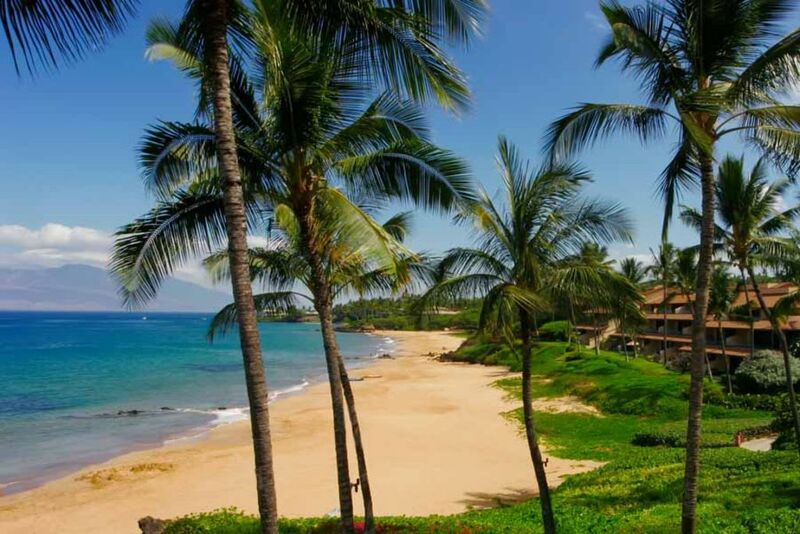 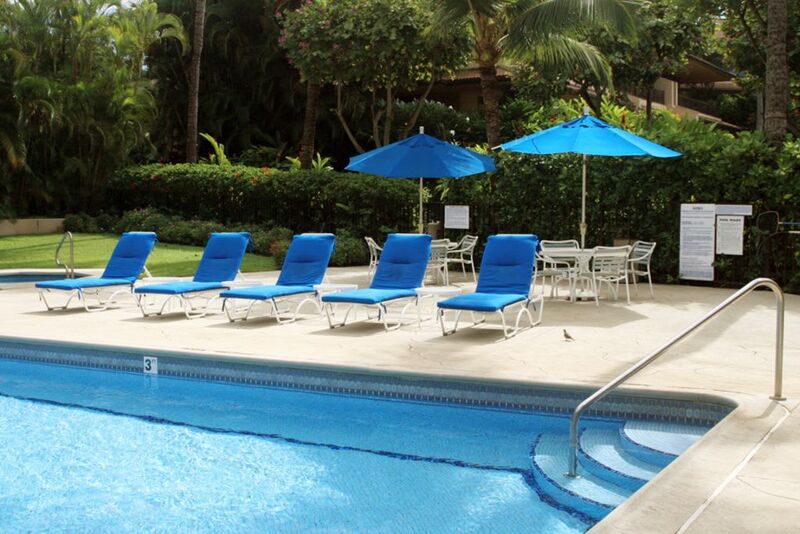 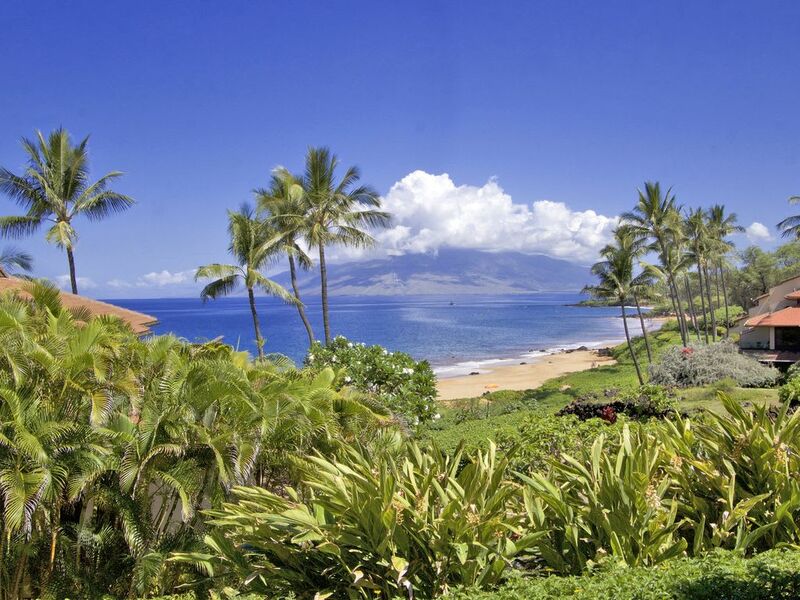 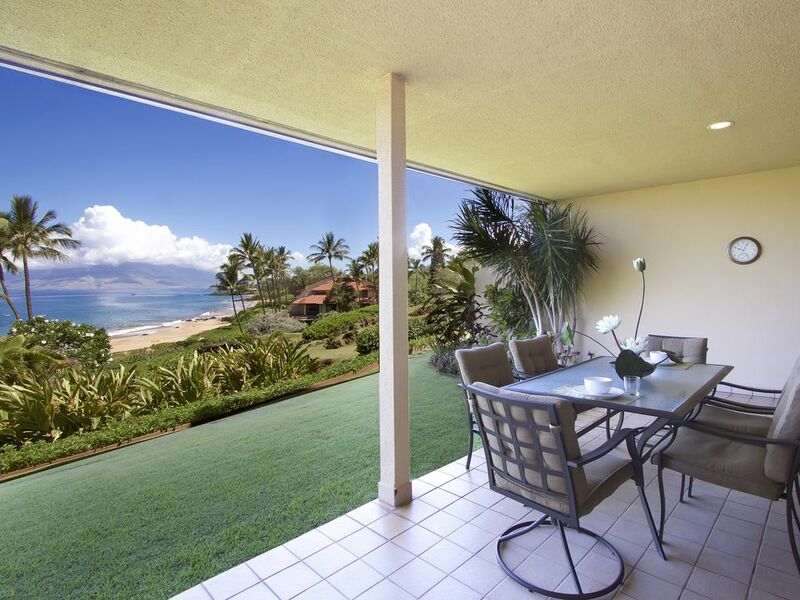 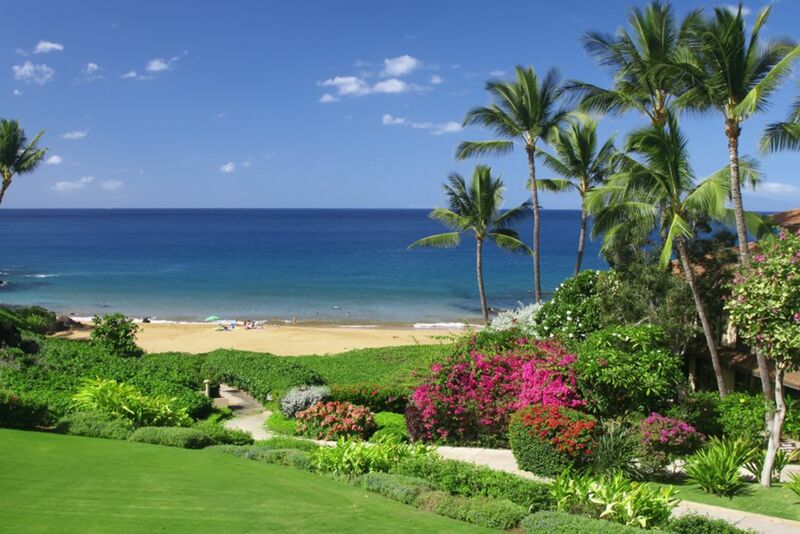 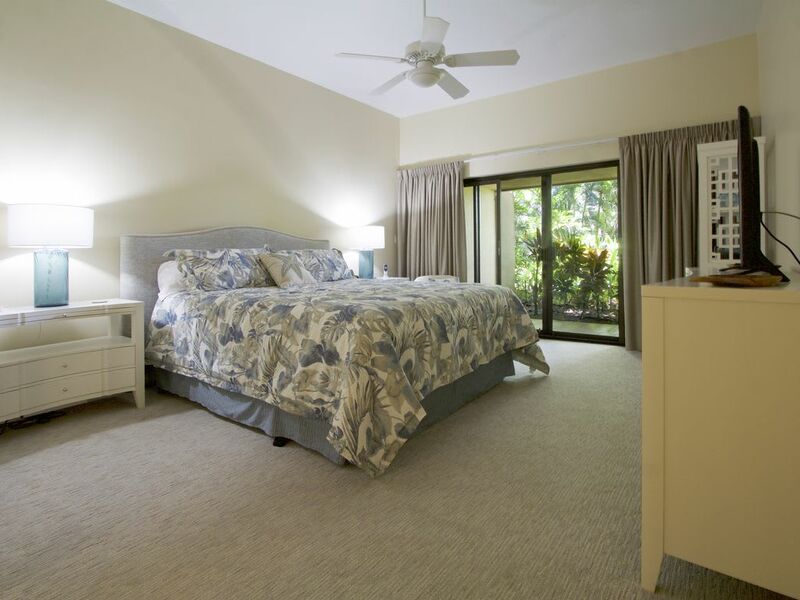 Makena Surf Resort is a luxurious secluded beachfront condominium located in exclusive Makena Resort. 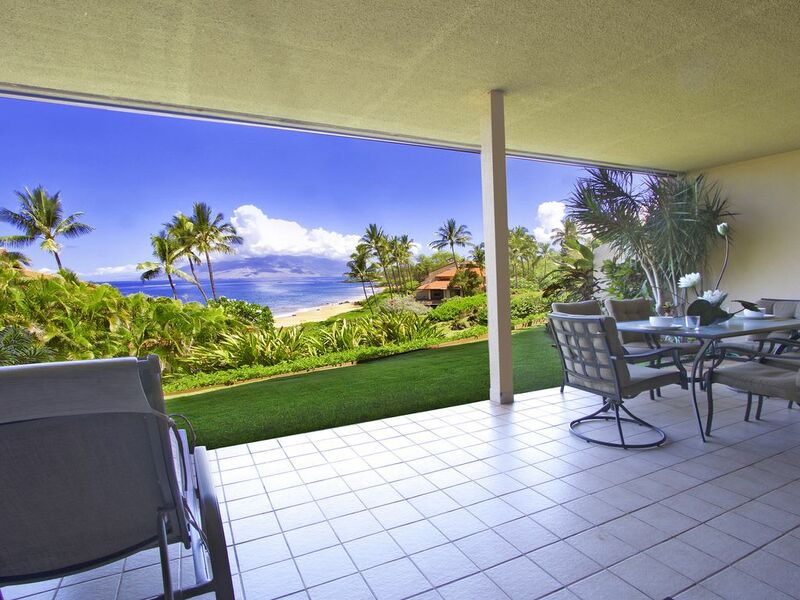 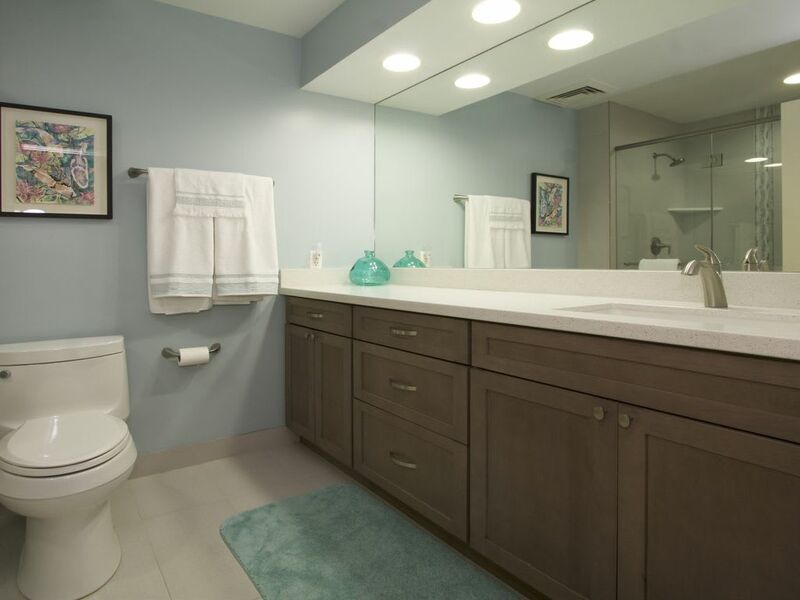 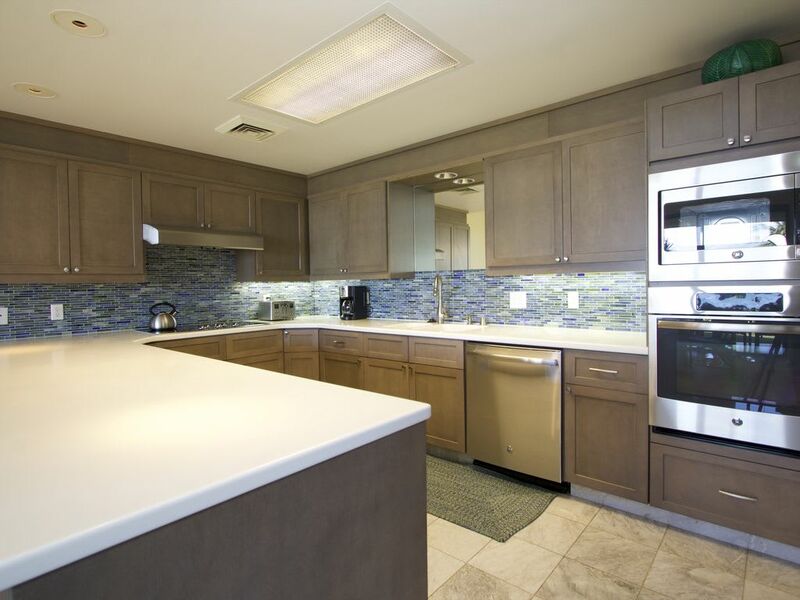 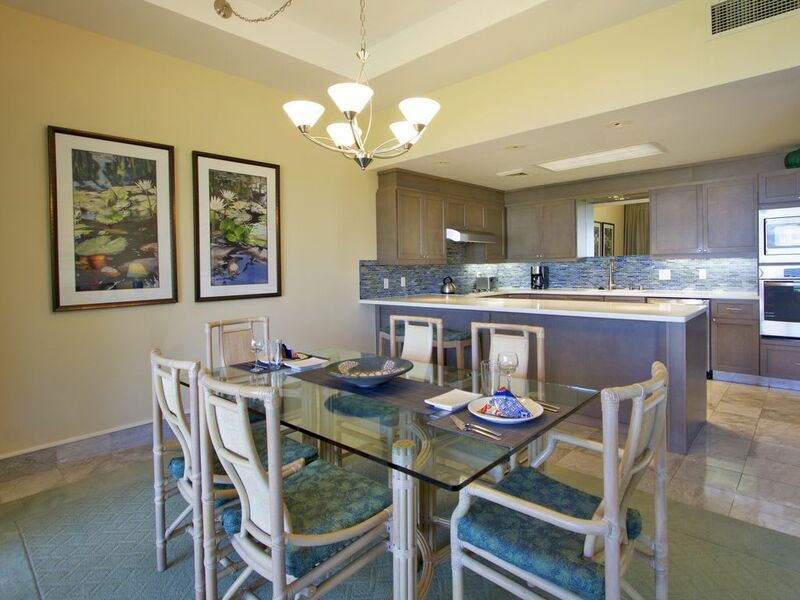 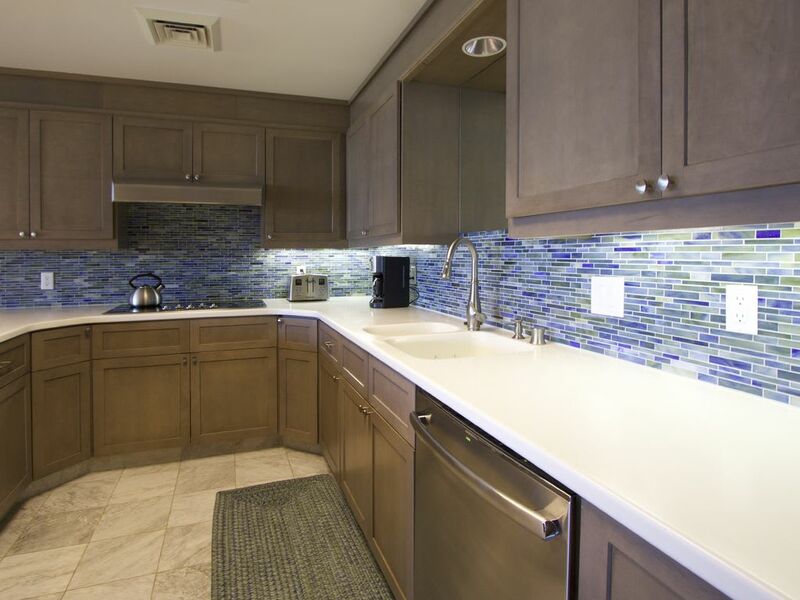 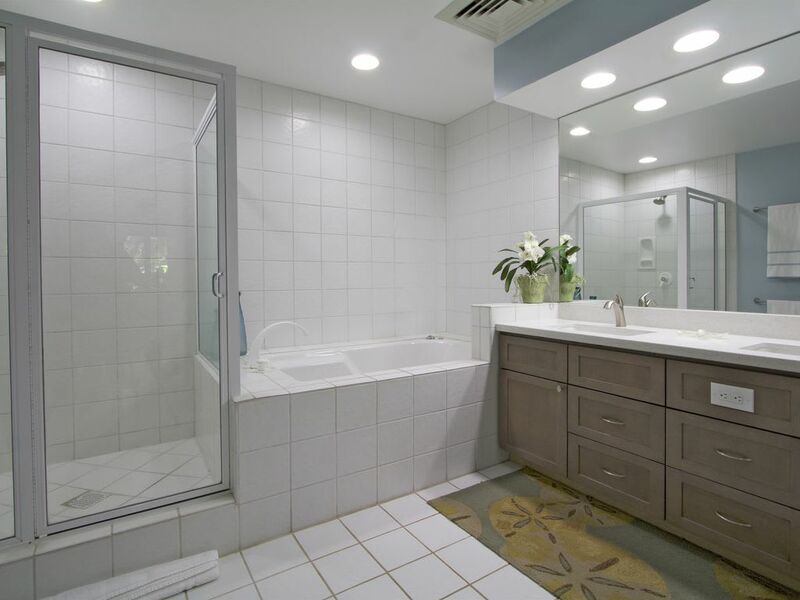 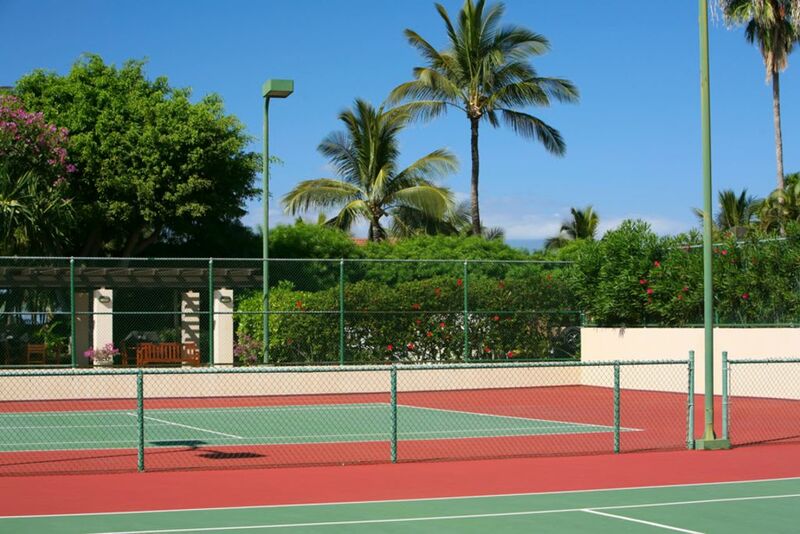 This gated community was developed with six 2 & 3 story buildings each offering sweeping views of the Pacific. 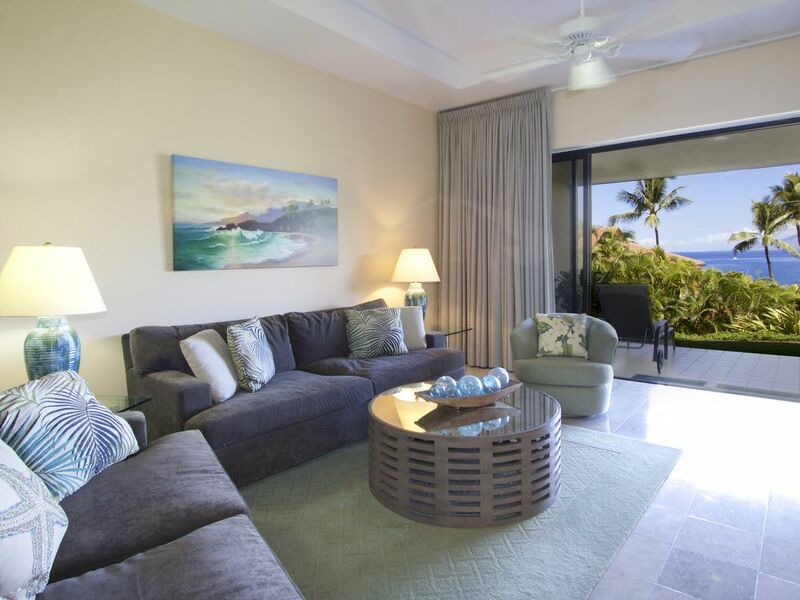 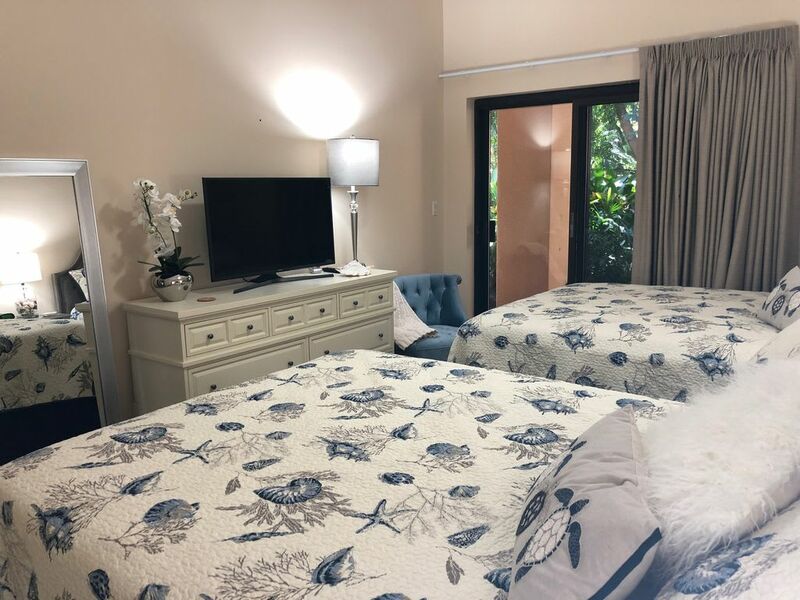 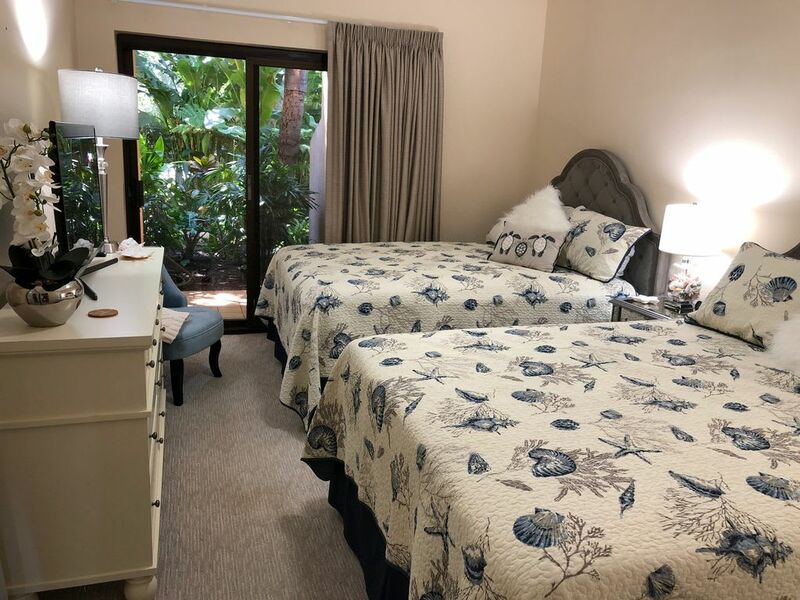 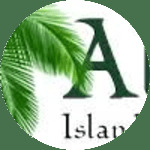 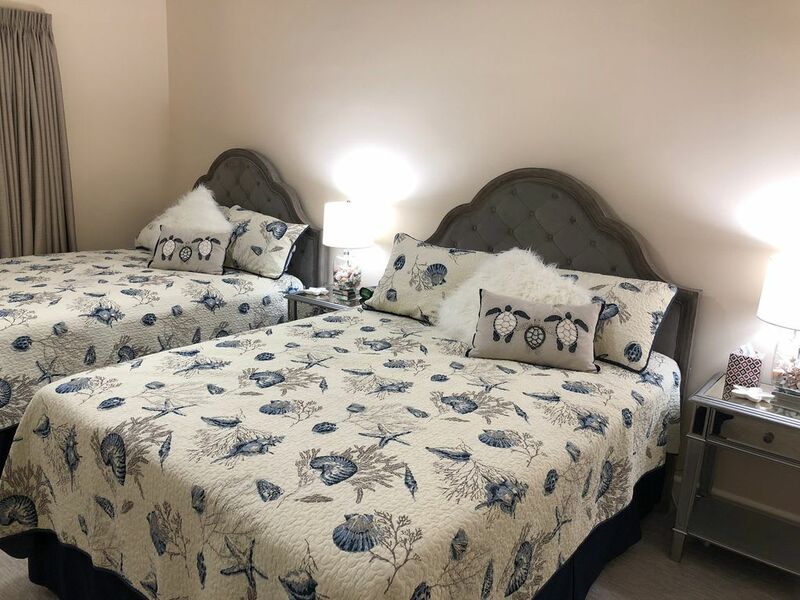 The pristine and picturesque beach and rocky shoreline fronting the property is exceptional for sunsets, swimming, sunning and spectacular seasonal whale watching.